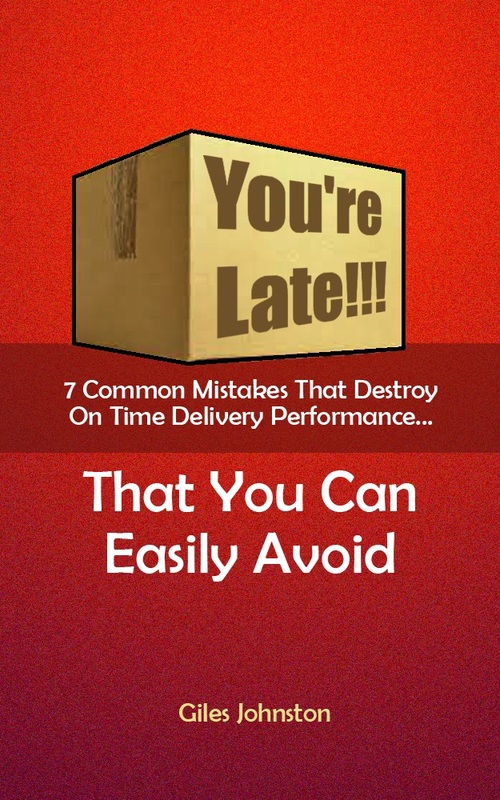 Do your schedules help you to deliver on time? The effectiveness of a production schedule has a massive effect on a business’ ability to deliver its products and services on time. The job of the production scheduler can also seem to be incredibly complicated when you look into it. Thankfully by creating a number of tasks around the scheduling function / role you can make life easier for the person doing the job, and increase the performance of the business at the same time. One noticeable issue that causes the scheduling role to be so difficult is the level of adjustments that take place during the life of the schedule. Define your planning horizons – how much detail do you need for how far ahead? Ensure that your capacity tools are being used when acknowledging delivery dates. Organise regular communications with everyone involved with delivering the schedule (such as a start of shift meeting) so that everyone understands what they need to produce during their time at work. Find ways for technology (e.g. ERP systems) to make life easier for you to manage the schedules. This could include MRPII approaches, exception reporting, shop floor data capture etc..
Scheduling can become incredibly complicated when you start chasing arrears and have to manage the entire order book slipping backwards. The challenge is also great when you have a very complicated process to deliver your products or services. In both cases creating some routines and some rules can help you to simplify the task at hand.